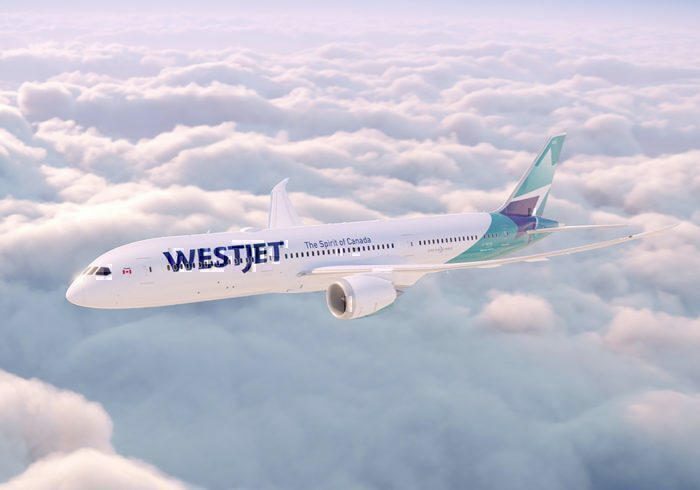 Canadian airline WestJet is expected to commence operations with its Boeing 787 aircraft in February According to airline route. The airline ordered 10 Boeing 787 aircraft in May 2017, however, deliveries are yet to commence. On the other hand, WestJet today told that they are planning to sell and lease back the first B787 aircraft it receives. As such, the airline must be expecting to receive at least 4 aircraft in the next two months in order to meet both targets. This isn’t beyond the realms of possibility as Boeing intends to raise its 787 output from 12 to 14 a month in 2019. WestJet was founded in 1996. The intention was that the airline would act as a low-cost competitor to the Canadian Flag Carrier, Air Canada. The airline now operates an ultra-low-cost subsidiary called Swoop. 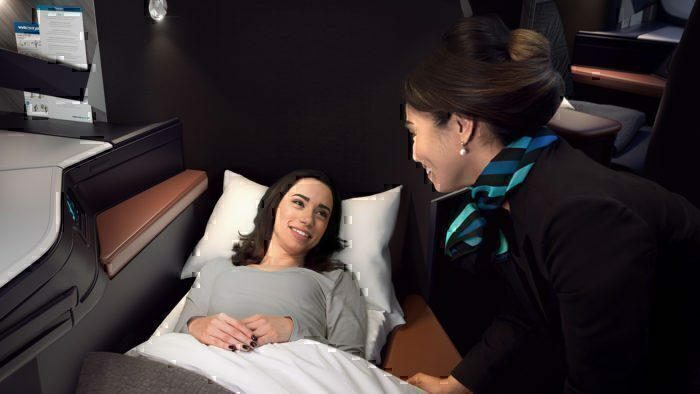 This follows a number of other ultra-low-cost airlines announcing intentions. Currently, the Canadian market is dominated by the two biggest players. 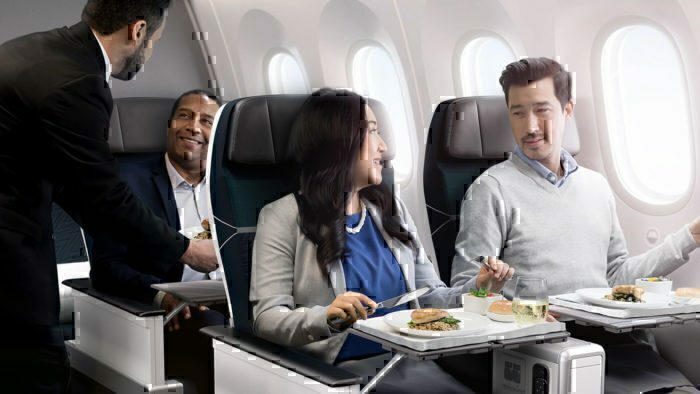 Together, Air Canada and WestJet account for a total of 82% of the domestic market by seat number. 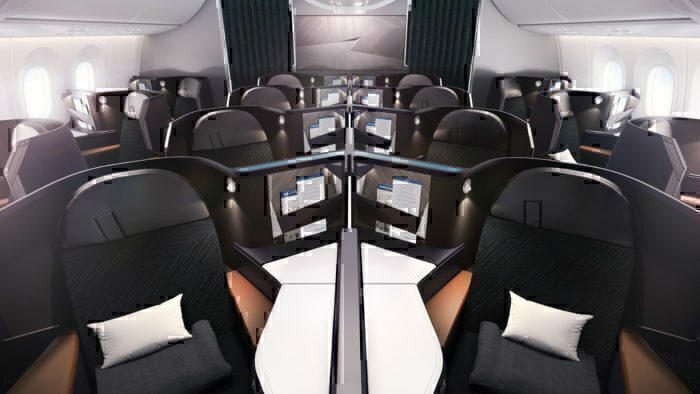 They also make up 66% of the international market by seat number, with Air Canda representing 44.5%. This, in turn, means that WestJet accounts for around 22% of the total seats available in Canada. Flight WS 662 will depart from Calgary at 1000, arriving in Toronto at 1530. Flight WS 669 will depart from Toronto at 1900, arriving in Calgary at 2118. It appears as though WestJet thinks they’ve ordered too many B787s for themselves. Earlier today the airline released targets for 2019-2022 from its investor day. 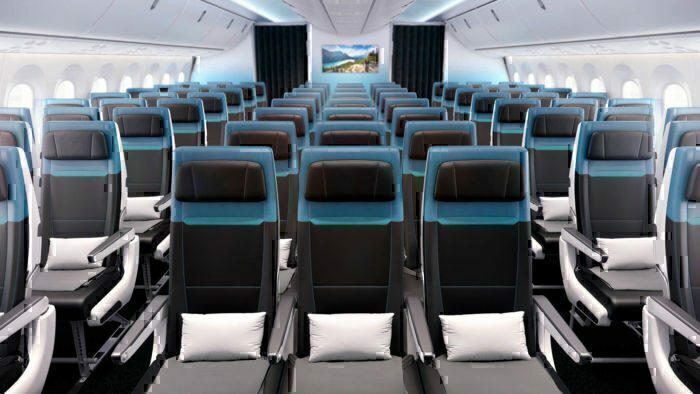 The airline said: “WestJet has signed a letter of intent to sell and lease back the first three Boeing 787 Dreamliners to be delivered in the first quarter of 2019”. 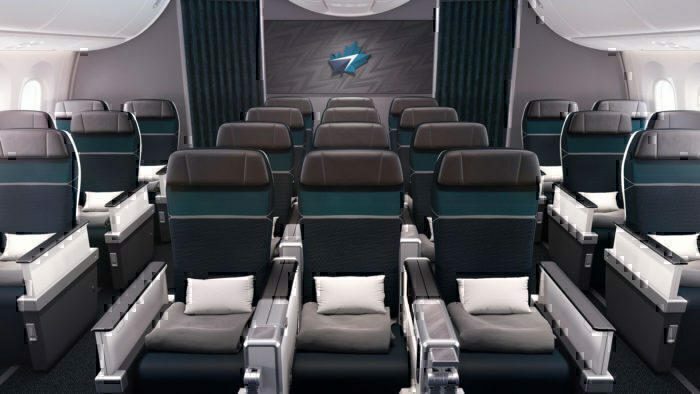 What do you make of WestJet’s new B787 route? Let us know in the comments down below!